Thank you, Lisa, for the support of the digitally processed electric abstract picture, "Happy Grapes". Very beautiful and colorful! Love it. Andrea ... 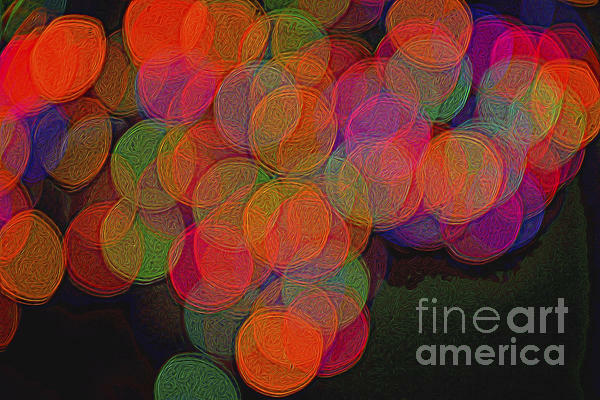 Thank you for commenting on the digitally processed electric abstract image, "Happy Grapes". 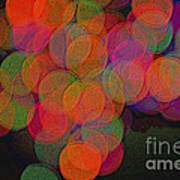 Robert ... thank you for the support of digitally processed electric abstract photograph, "Happy Grapes". Pamela ... thank you for the feature of the digitally processed electric abstract photo, "Happy Grapes", in the Pixels Fine Art Group, "Camera Art". Colette ... thank you for featuring the digitally processed photograph, "Happy Grapes", in the Pixels Fine Art Group, "Abstract Photography and Paints". Michael, I want to thank you for featuring the artwork, "Happy Grapes", in your Fine Art Group, "The Surreal World". Thank you, Sir Josef, for featuring the artwork, "Happy Grapes", in the Fine Art group, "Crazy Abstracts". Thank you, John, for featuring the artwork, Happy Grapes", in your Fine Art America group, "Images That Excite You". 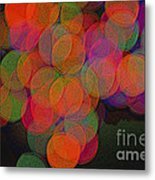 Tanya, thank you for featuring the Artwork, "Happy Grapes" in your Fine Art America Group, "Abstract Moods". 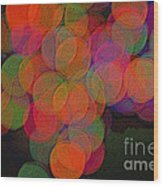 I want to thank you, Lyric, for featuring the artwork, "Happy Grapes", in you Fine Art America group, "Out Of The Ordinary 1 a day". Thank, you, Rebecca, for the feature of the artwork, Happy Grapes in your group, Contemporary. Colette, thanks for the feature of the artwork, Happy Grapes, in your group, Orange-Yellow- Red Photos and Paint. Naomi, thank you for the feature of Happy Grapes in your FAA Collectors Group.